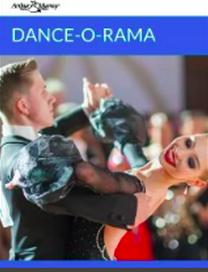 What is the Arthur Murray Dance-O-Rama? We’re glad you asked! This 3-5 day dance vacation is designed as a total immersion dance development experience, complete with competitions, banquets, and professional dance shows! But what do you need to know about it? Download the ebook now to start preparing to take part in one of the best Arthur Murray traditions around! WHAT IS THE MEDAL BALL? Instead of feeling like you’ve reached an endpoint, the Medal Ball ends each level of dance instruction on a high point. If anything, the momentum increases. To add to the fun of the Medal Ball, we eliminated any stuffiness from the party. 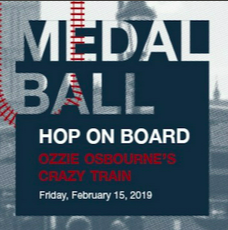 Every February our Medal Ball becomes, “The Heavy Medal Ball”, with the event built around a Rock theme. In the late summer/early fall, the theme changes. From the Summer Safari to Footloose, this deluxe graduation party gets the full themed treatment. Download our ebook guide for more details! Arthur Murray's Disctrict Showcase is a twice yearly dancing event designed to help you connect with peers, develop confidence, surpass your goals, and have a lot of fun. 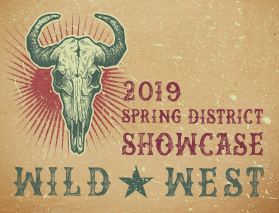 The largest of its kind among all the Arthur Murray schools, the District Showcase brings together dancers from northern California and Nevada. Whether you're a beginner or an experienced dancer, the District Showcase is a great opportunity to improve your dance skills, and develop dance confidence. So you have a dance competition coming up, You’ve selected the music and are starting to think about the routine, but you’re not quite sure how to really give your performance that extra “wow” factor. In fact, you’re not entirely sure what those dance judges want to see. For your first dance competition, or your fiftieth, we’ve put together a list of the kinds of things that the judges at your next event will want to see you do. 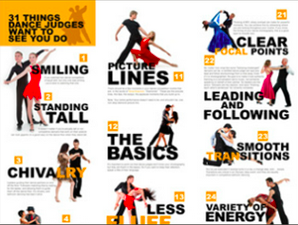 31 Things Dance Judges Want to See You Do will help you put together a dance routine that will show off your skill and give the judges exactly what they’re looking for.